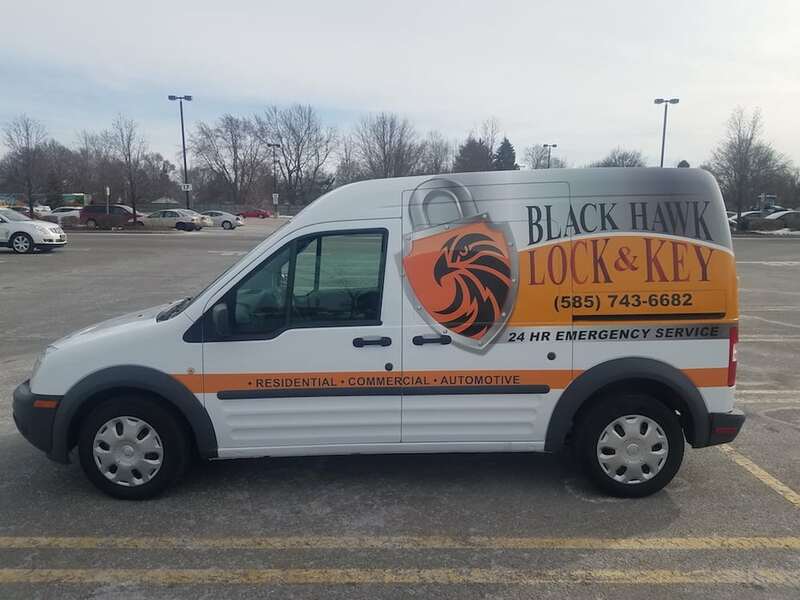 Black Hawk Lock & Key provides 24-hour mobile locksmith service. See if you can spot one of our vans driving around your town! All of these brands offer our customers a variety of options when the time comes to secure their property. And remember, if you ever need a lock to be rekeyed, Black Hawk Lock and Key can do that, too. 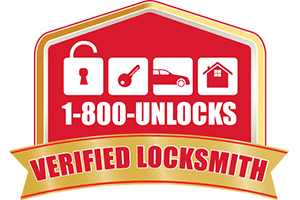 1-800-Unlocks.com has verified Black Hawk Lock and Key as a real, local, and licensed locksmith in the Pittsford, NY region. 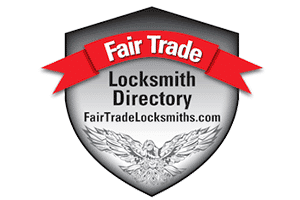 Black Hawk Lock & Key has been researched, verified, and featured as a licensed and insured locksmith serving Pittsford, NY and the surrounding region.